We proudly have a zero-tolerance policy toward diamonds or gemstones sourced from conflict regions. 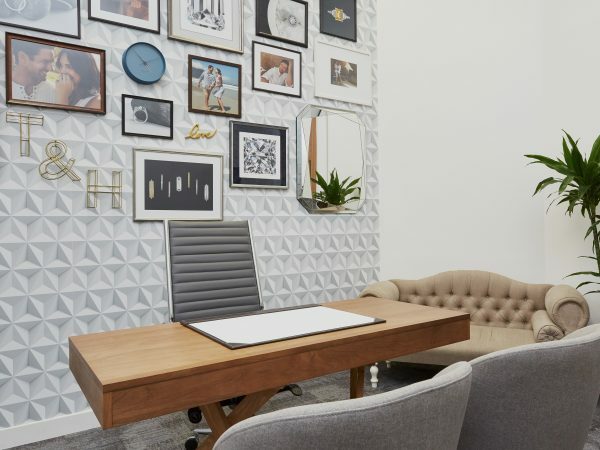 We rely on our strict internal processes and the measures our partners take to abide by the Kimberley Process (KP), to ensure we continue to provide our customers only ethically-sourced diamonds and gemstones. 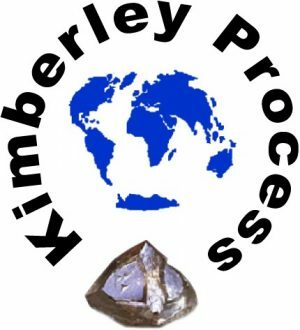 The Kimberley Process Certification Scheme (KPCS) is an international governmental certification working to end the trade of unethically sourced diamonds. The scheme requires that governments certify and track shipments of rough diamonds, which are conflict-free. Under the terms of the KPCS, participating countries must enact national legislation around the export, import and internal controls of their diamond trade. They must also commit to transparency and the exchange of statistical data. Participants in the Kimberley Process can only legally trade with each other. International shipments of rough diamonds must be accompanied by a KP certificate guaranteeing they are ethically sourced. Both the United States and the United Kingdom actively enforce the Kimberley Process during diamond transportation. At Taylor & Hart, our diamond dealers adhere to the standards and embody the values of the Kimberley Process. The Process was developed to track all diamonds from mine to customer and has managed to drastically decrease the trade in these diamonds and continues to monitor the global trade of diamonds. Presently, the Kimberley Process has 49 members representing 75 countries; and it imposes various stringent requirements and regulations on its members in order to certify their diamonds are ethically sourced. Taylor & Hart is also a member of the “Campaign for Ethical Jewelry”. To read more about our process, visit our ethical engagement rings page.